BlinGkeeZ can be used with EZ-Fort or Think-EEZ, but also have plenty of other stand alone uses. 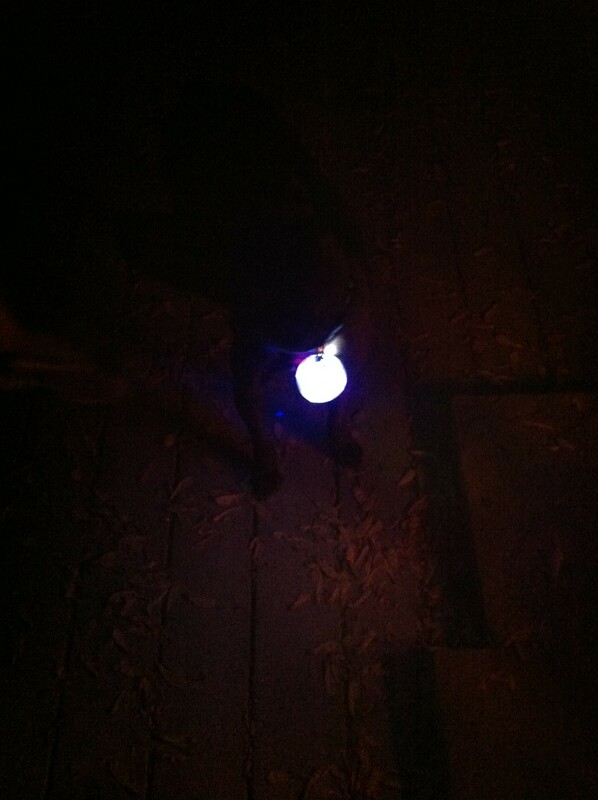 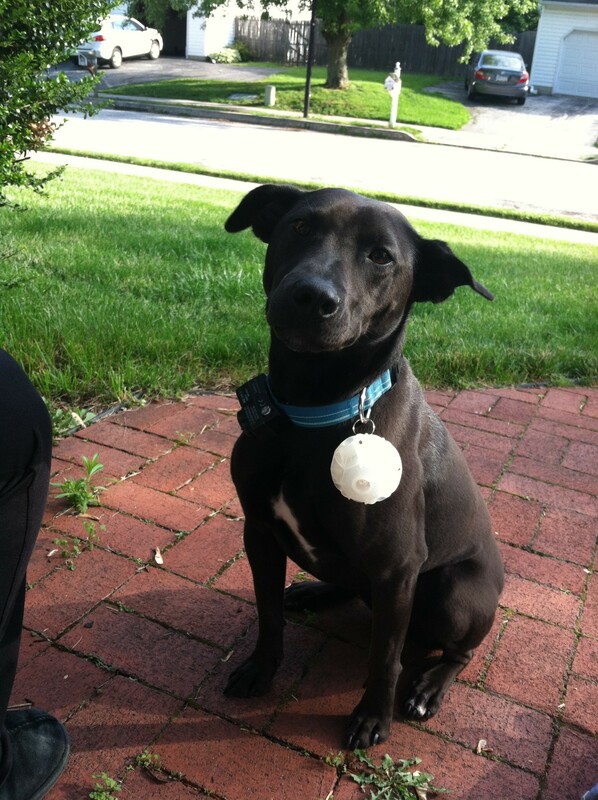 It can be used as a light on your dog’s collar so they can be seen in the dark. 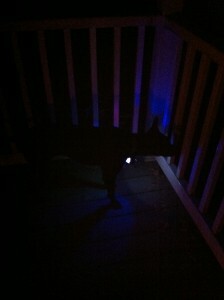 So adding a BlinGkeeZ to her collar makes her a lot easier to see at night.